Hello! 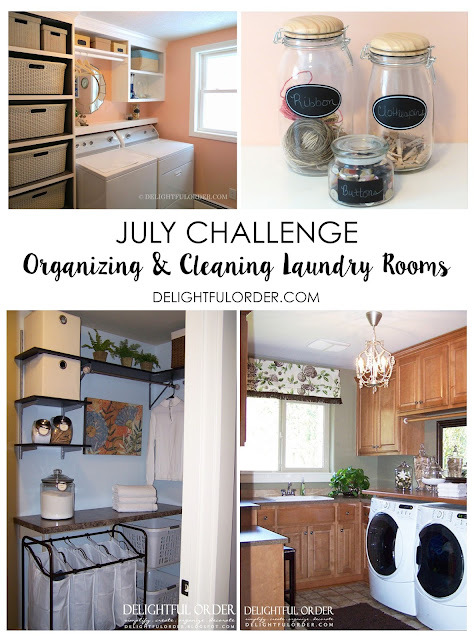 I'm a bit late posting the challenge for July, but hey... better late than never, right?! How did you do with the June Organizing Challenge? 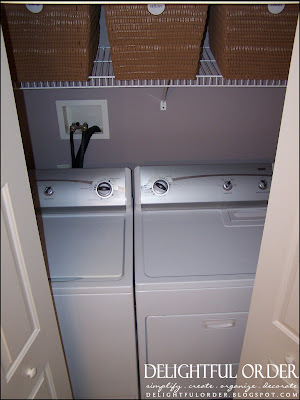 Hopefully you got some control over your Garage. 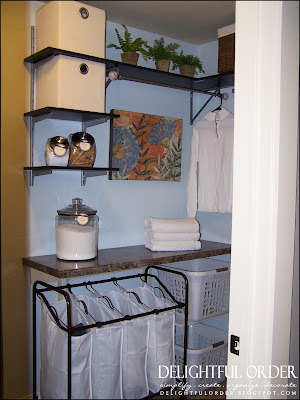 During the month of July, we are getting our laundry rooms cleaned and organized. 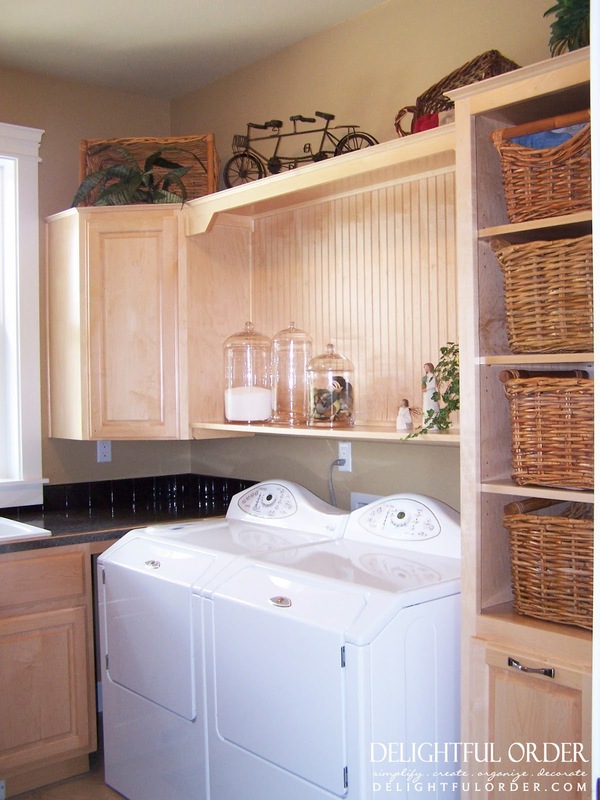 This means, washing, drying, folding and putting away the clean clothes. 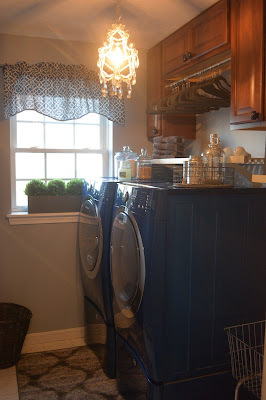 I've featured a lot of laundry rooms here on the blog. Below are links to each blog post that I've written. Simply click the links below the photo to be directed to each blog post. 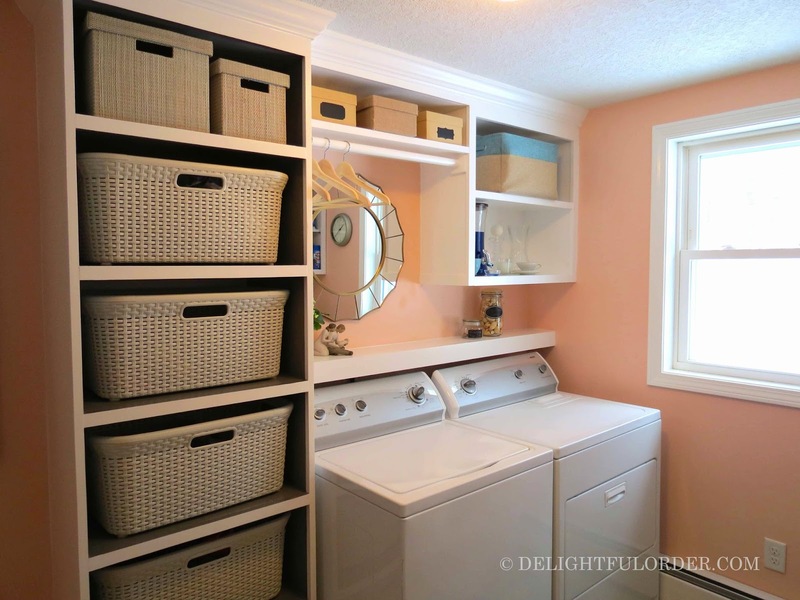 So hopefully that inspires you to bring Delightful Order to your laundry rooms!